Ford manufacture a range of seven seaters which should cater for most requirements from the compact to the large and they produce cars with a great deal of style. 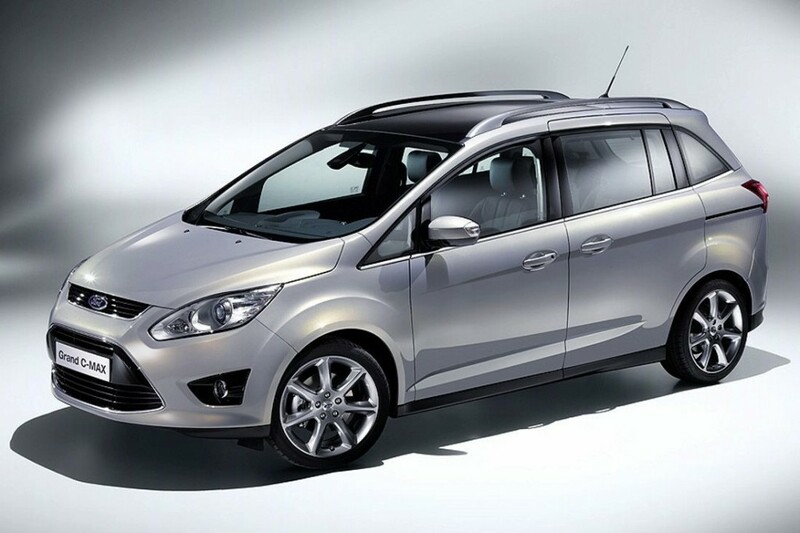 The first in the range is the Ford Grand C-MAX which is a new compact seven seat MPV with sliding doors and a clever seating system which maximises the internal space. 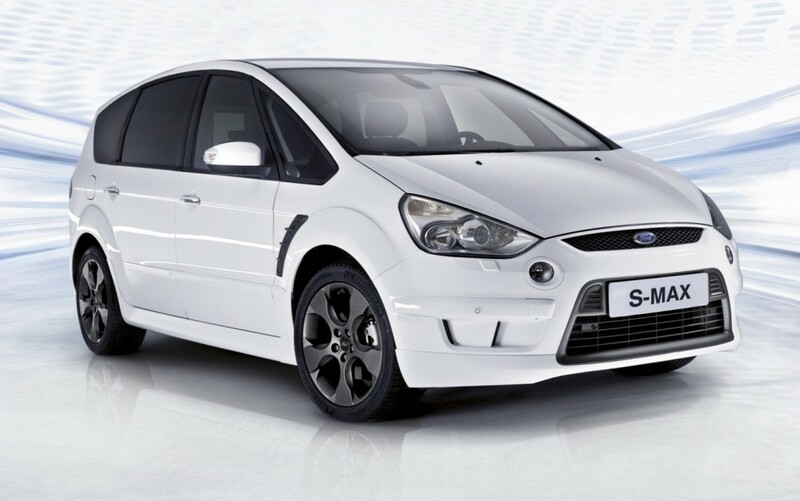 The next in the line up is the Ford S-MAX which first appeared in 2006 and has had a recent facelift. 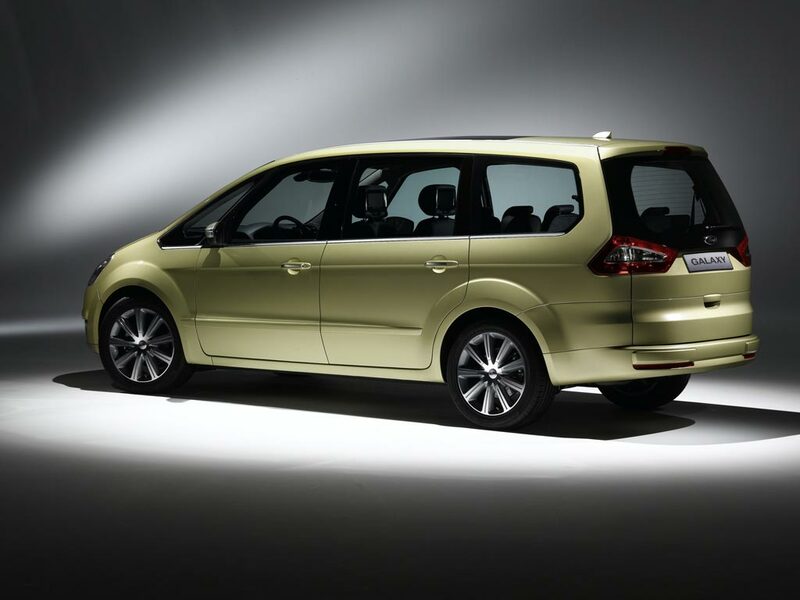 This is a car which really shook up the market and showed that a seven seat MPV can be sporty looking and great to drive. Ford has improved the engines available in this car and provides automatic options for those who want it. For those who need a large seven Seater Ford offer the Galaxy. Using the same footprint as the S-MAX it is half a metre longer and gives more headroom to third row passengers which means it is a very comfortable seven Seater even for seven adults. It also means that there is plenty of space for luggage as well. It is extremely versatile and is equally appropriate to be used as executive transport or ferrying the kids around.